This clinic is open to students from 1st-3rd grade. Experience in the sport is not necessary, as everyone will be learning this great sport together. 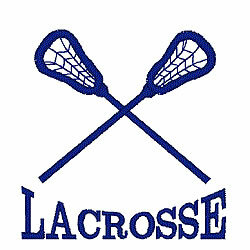 The basic fundamentals of Lacrosse will be taught through drills and other fun activities. The clinic will take place once a week at Stuart Country Day School, Potonyak Field, located on Great Road.